Your car often tries to tell you something, but without an OBD2 scanner, most can only communicate in the primitive language of check engine lights. Today only on Amazon, a bunch of code readers from LaunchDirect are on sale, including some for as low as $15. 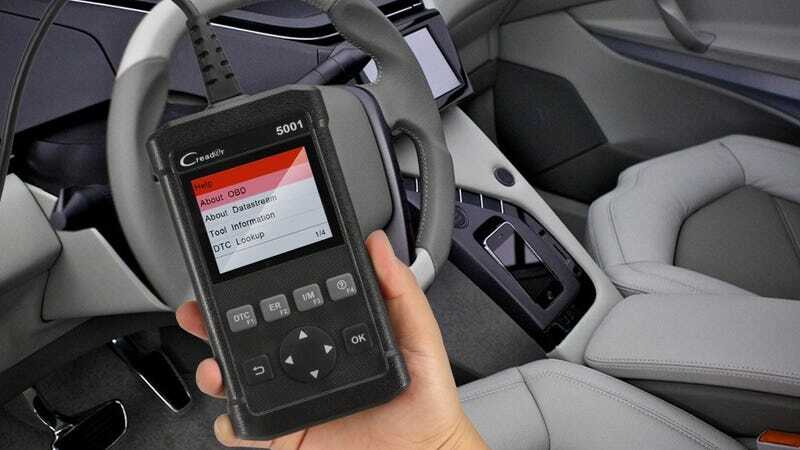 The more expensive models in the sale will record readings while you rev the engine, or can be updated online, but for the vast majority of people, the $15 model will get the job done.